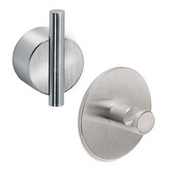 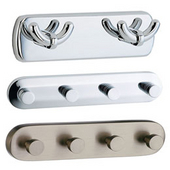 We offer a large selection of high-quality bathroom accessories for bathrooms of all sizes and styles from top manufacturers like Alno, Whitehaus, Afina, Cool-Lines, Alno, Blomus, Smedbo, Taymor, Empire, Period Brass and more. 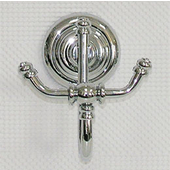 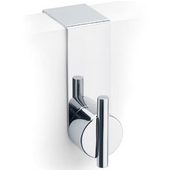 Alno bathroom accessories add a little luxury to any bathroom. 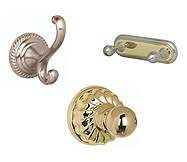 These bath accessories are made of solid brass and are available in a wide variety of styles and finishes to fit any bathroom dƒÂ©cor. 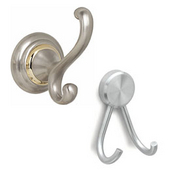 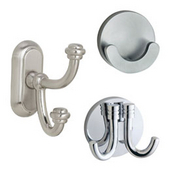 Apart from bathroom hooks, Alno bathroom accessories include towel bars, towel racks, soap dishes, towel rings, glass shelves, tissue holders, tumbler holders, robe hooks and grab bars.